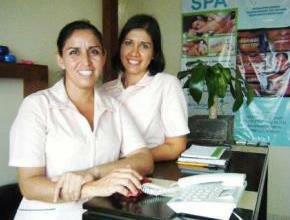 New to Bucerias, El Arte de Sonreir Spa uses a holistic and health approach to spa treatments. A nutritionist is available to care for the whole family and specializes in treatments for Diabetes and Hypertension. 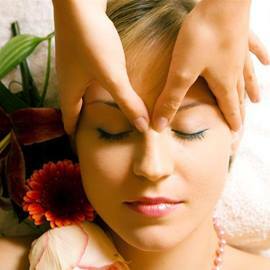 Spa treatments include: Facials, Therapeutic Body Massages, Ionic Foot Detox and Juice Therapy to name a few. It consists of a refreshing session with exfoliation that will open your pores, cleanse the skin and allow the penetration of all the nourishing and moisturizing elements of a mask. To follow will be the application of a vial antioxidant and tightening of the skin accompanied by a relaxing facial massage which will leave your skin very soft. The skin is composed by 80% of water that is lost by evaporation and sweating daily. It is advisable to drink 4 glasses of water daily and moisturize your skin with products formulated according to your skin type to keep it hydrated. 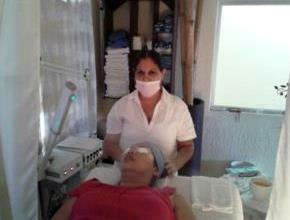 The best treatment for your face! 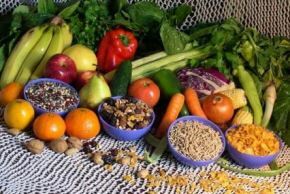 We know that we must consume fruit and vegetables to be healthy and in shape but the problem is that most people don't. 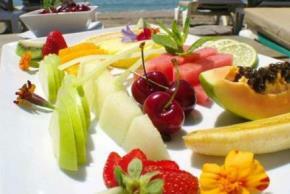 The juice therapy is a healthy, practical and delicious way to consume fruits and vegetables. Juicing daily will have the following benefits: reduce the risk of cancer, reinforce the immune system, detox the body, facilitate digestion and promote weight loss. The feet, much like a mirror, give a direct reflexion of the body. By focusing on specific troubled areas, the therapeutic foot massage provides physical benefits including stress relief and also can improve the quality of sleep. 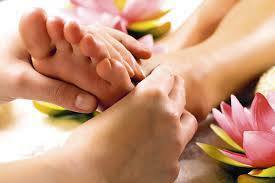 Ionic Detox Foot Therapy allows you to detoxify and rebalance the body energy. By introducing the feet in water with saline solution, the body begins to be purged and detoxification begins. Elimination of toxins in excretory organs such as bladder, liver, intestines, etc. strengthens the metabolism and accelerates cell activity, making you feel relaxed, healthy and energetic. 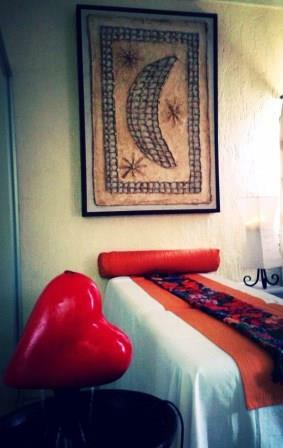 Whether your visit is health related or strickly to relax, El Arte de Sonreír Spa body care will leave you satisfied!